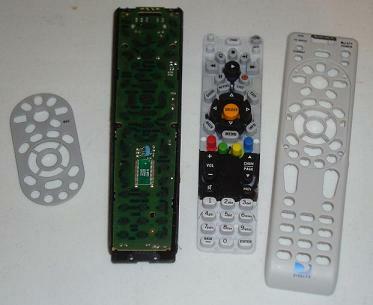 The remote control changed the way we watch TV. Some might say that it has made us even lazier. However you see it, it is important to understand how it works and how we can use it in our own projects. Most remote controls, whether for the TV, stereo or cable, operate using infrared light to transmit a command to a receiver, telling it to do something. In modern commercial products, a carrier frequency of 38 KHz is used when sending data command signals to the infrared IR receiver. The IR receiver then decodes the signal to understand and execute the command. 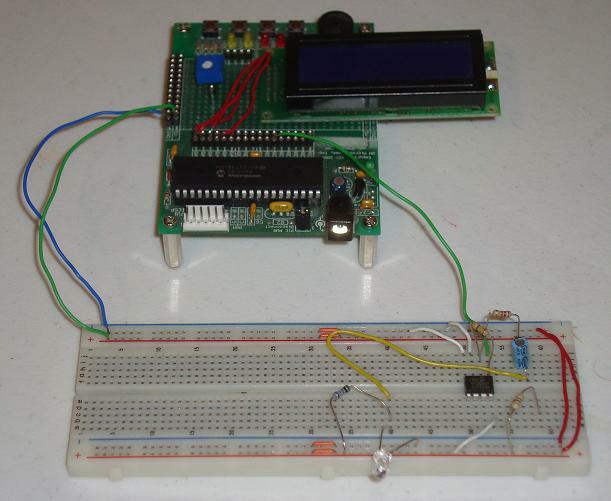 The purposes of this tutorial is to create an infrared IR receiver that receives data commands from a Direct TV remote control. The IR receiver should then decode the command and execute it. Most commands will be something simple like writing to an LCD display, to verify that the system works. This tutorial is meant to build a working IR receiver system, not to 'knock your socks off' with some brand new technology. So keep that in mind as you're reading. The parts needed to complete this tutorial are all relatively low cost: resistors, op-amps and diodes.